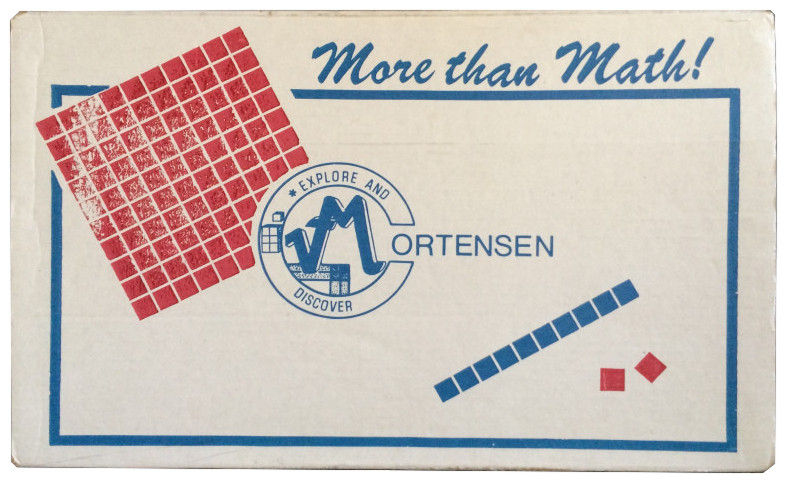 The Combo Kit is the core of the Mortensen manipulatives and is used across all strands and levels. The units and 10’s are segmented on one side and hollow on the back. The segmented side represents positive numbers and the hollow side represents negative numbers. The side of the 10’s are smooth and represent unknown numbers such as x. 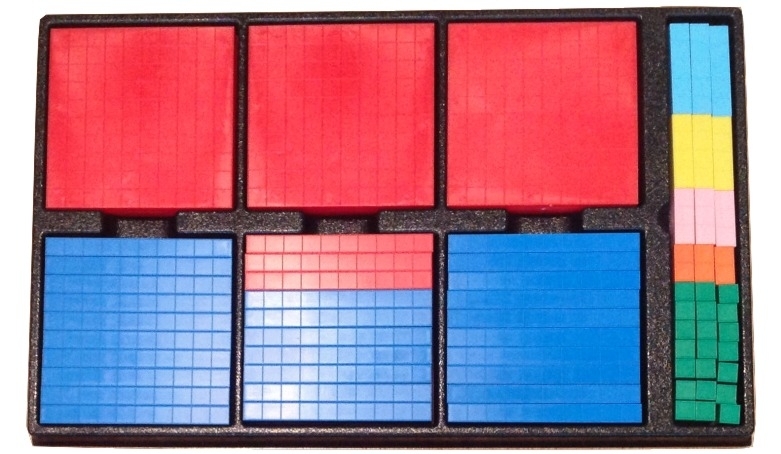 The back of the 100’s are smooth and represent unknown squares such as x2.